Some people may think that choosing the best yacht transport company for their move will be an easy task. 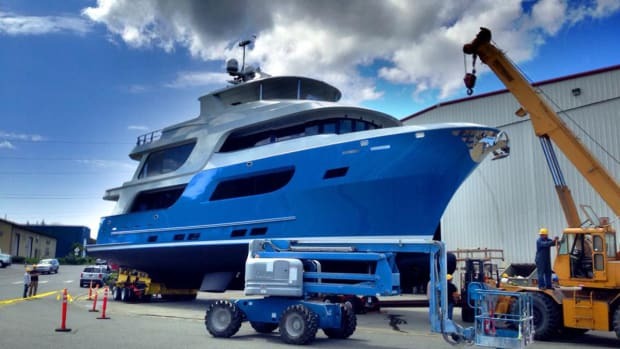 However, when searching for a company to ship your yacht, you may find it to be far more difficult than you initially imagined. When choosing a service provider, there is a lot to consider in making your shipping experience a positive one. In recent years, many companies have developed very clever marketing techniques that are purposely designed to confuse the end client. A proper understanding of the yacht transport industry and operating procedures can help avoid any mishaps. When considering the relocation of your yacht, it is important to understand the options available for your size yacht. These options are mainly determined by the length, beam and weight of your yacht. 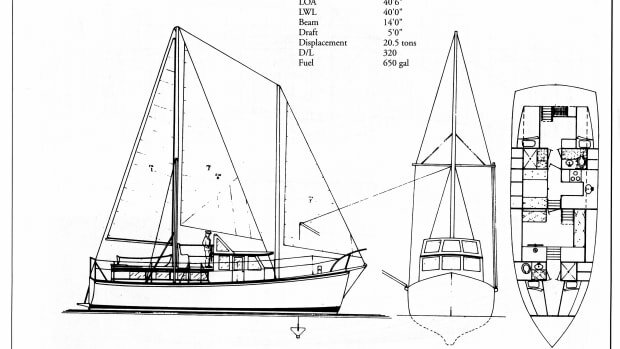 For smaller yachts (up to 40’), road transport can be considered. The total beam and height are the main factors in determining if road transport is an option. 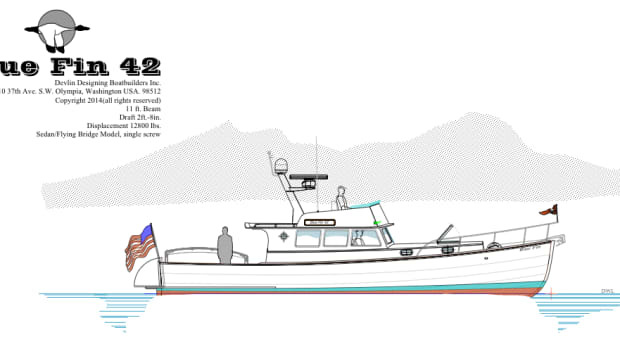 However, the maximum height of the yacht loaded on the trailer cannot exceed 13’ 6”. Yeah, that is a delicate situation. The second option is to load your yacht aboard a container vessel. With this option, your yacht would be fitted to a cradle and loaded on top of a stack of containers. 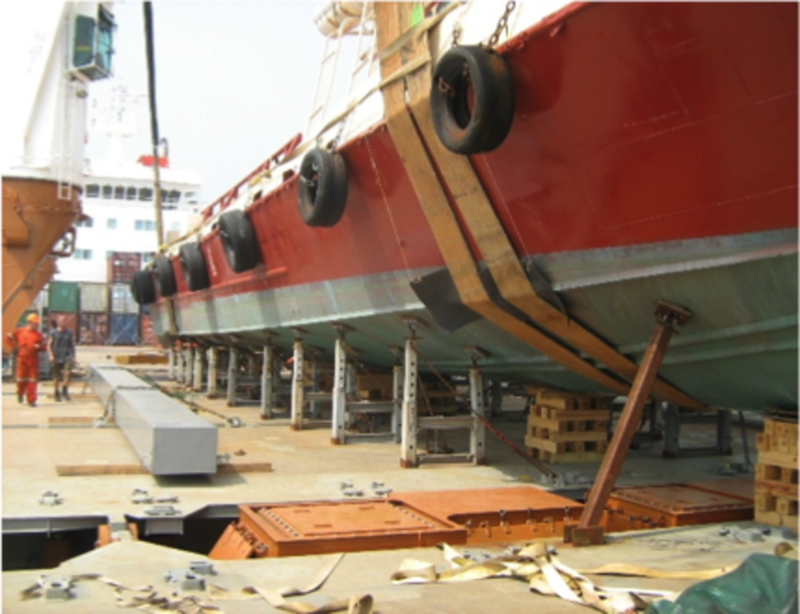 This option is generally considered for yachts in the medium size range (up to 60’) and is considered to many in the industry to be the most risky option of transport due to the unqualified dock labor responsible for the loading and discharge of the yacht. The third option is to contract with an exclusive yacht carrier who specializes in the transportation of medium and large size yachts. These companies maintain highly qualified staff that are specifically trained in the handling of larger yachts. There are currently only three (3) companies in the world that can be considered a “true” yacht carrier. 2.Choosing between a Yacht Carrier and a Yacht Transport Broker. 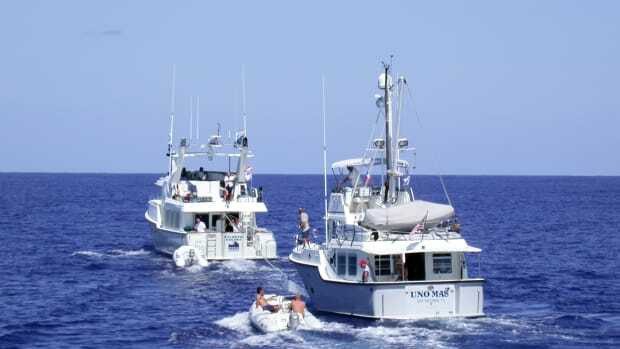 At first glance, it may appear that there are many yacht transportation providers to choose from. However, most of these companies found on the internet are actually yacht transportation brokers. In recent years, many new companies have either opened shop or rebranded themselves to appear as “yacht carriers”. The majority of these new companies actually operate in the capacity of a “yacht transport broker”. The business model for this new group of brokers is to book the end client (ie. Yacht Owner) and then try to source the carriage of the yacht to an actual carrier at a lower rate than charged to the end client. The problem with this model is that, in many cases, the broker will book the job at a rate which is below what the actual carrier will accept to transport the yacht. 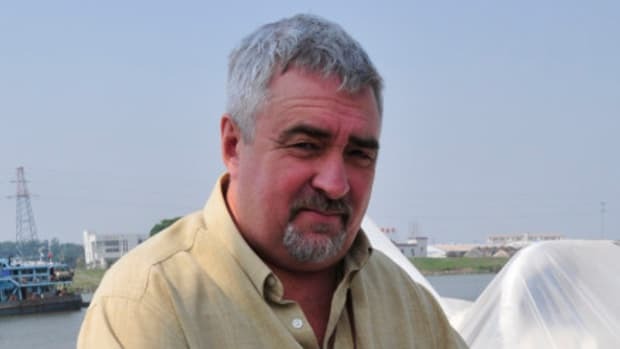 The reputable yacht carriers have caught onto this game and no longer accept bookings from many of these brokers at below market rates, leaving those bookings unfulfilled. Many of these companies now claim to be the carrier, rather than a broker, which has further confused the industry. If you wish to confirm whether or not you are speaking to a broker or carrier, please ask him or her to send you the contact details for the vessel agent at both the load and discharge ports so that you can speak with them directly. 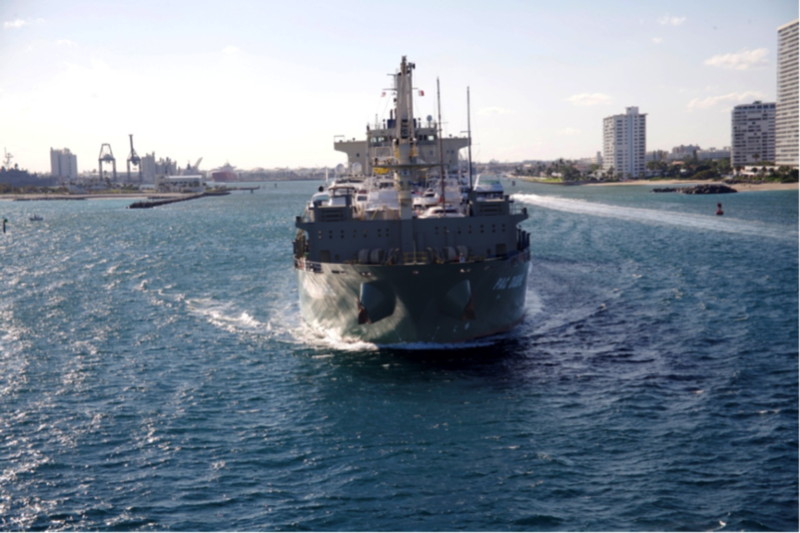 Unlike a broker, a carrier must have an established relationship with a vessel agent each time the vessel enters and departs any port worldwide. If they cannot provide you with this information, they are most likely a broker. A carrier, on the other hand, actually handles your yacht from loading port to discharge port. Think of it as going straight to a wholesaler when you are buying furniture or jewelry. Rather than going to a retail store when you buy these items, you can cut out the middleman and do business directly with the wholesaler. In the same way, rather than using a broker, you have the option of contracting directly with the yacht carrier. When comparing rates from different carriers you need to confirm that the booking is on a water to water basis. This term indicates that all labor for loading and discharge as well as any necessary, lifting/ cradling equipment is included in the freight rate. Many carriers or brokers will initially quote a very low rate that does not include these items. A separate Cargo Insurance policy is required when transporting your yacht aboard an ocean going vessel. This policy is separate from your navigational insurance policy will cover the exposure for loading, discharge and ocean transit. It is very important to understand your deductible exposure when purchasing a cargo insurance policy. Generally speaking, a higher deductible will usually reduce the premium amounts. The average cost for a cargo insurance policy in the North America regions is .20% (example USD $2,000.00 per one million insured value). These rates will fluctuate depending on the port of loading/ discharge and the intended route of the ocean going vessel. Accidents happen, make sure you&apos;re covered. Before the loading of your yacht it is highly recommended that you take pictures of the interior and exterior of the yacht. 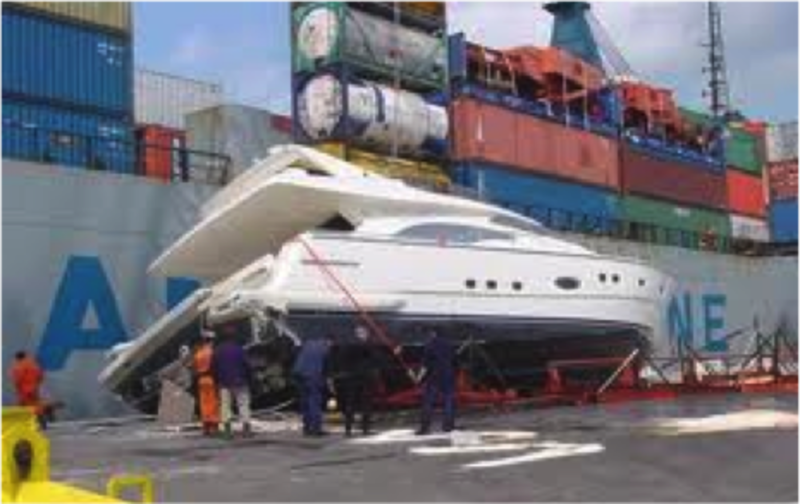 In the event that your yacht is damaged during the transport it will be very important to document the condition of the yacht prior to loading. 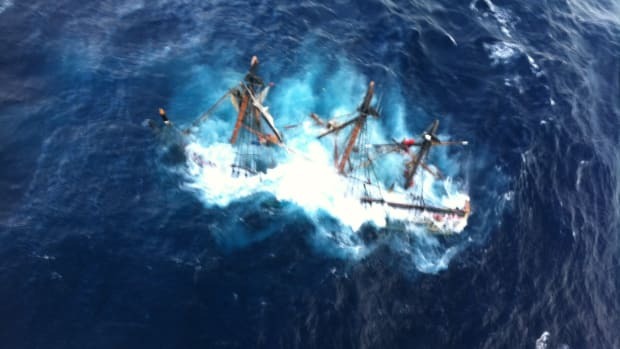 The majority of damages in the yacht transport industry are due to either improper handling techniques or cradle failure. If available, we also recommend hiring a Marine Surveyor to perform a load and stow survey at the loading port. In the event that your yacht is damaged, you will be required to report a claim to Cargo Insurance policy Underwriter as soon as possible. 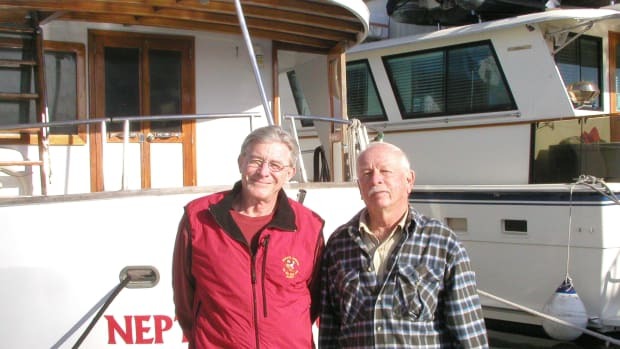 The Underwriter will usually assign the case to a local Marine Surveyor who will assess and handle the repair of the yacht. 6. Don’t always accept the lowest price. It is always tempting to accept the lowest price for the transport of your yacht, as the rate is generally a significant amount of money. However, some brokers may quote you an unreasonably low price just to get your business without the ability to follow through. More often than not, if the prices you are quoted are drastically different from a carrier, you are giving up something in service. All payments to your yacht transportation provider should be processed through a third party escrow agent. A reputable yacht carrier or broker should not have an issue with these payment terms. The terms of the escrow agreement should state that upon issuance of the Bill of Lading your funds should be released to the service provider. Most yacht carriers will provide you with a loading window rather than an actual date. This is due to the many variables that can affect a ship’s actual arrival date. Many factors such as weather, port delays etc. cannot be controlled by the carrier and should be considered when planning your transport. It is quite common to expect a loading window of between 10-20 days. This window is generally narrowed as the loading date approaches. It is nearly impossible to guarantee delivery dates until the yacht is loaded aboard the carrying vessel. Once the yacht is loaded, a fairly accurate arrival date to the discharge port should be expected. Although vessel arrival dates cannot be accurately predicted, there should be period of time in which the delay is considered unreasonable. An unreasonable delay should be considered to be a delay lasting longer than thirty (30) days. A cancellation date should be clearly defined in the contract when choosing any yacht transportation provider. There have been cases in which a yacht transport broker has claimed that a time period of 365 days should be deemed reasonable. Never enter into a contract without a clear cancellation date for non-performance. United Yacht Transport strives to become the most efficient, safe and cost effective yacht transportation solution available in the market today. Our new 100% Risk-Free Booking Program builds on that commitment and expands on the company’s dedication to providing its clients with the highest standards in yacht transportation. United Yacht Transport is the first and only current carrier in the industry offering clients a 100% risk-free booking program. If you should have further questions regarding the transport of your yacht, please feel free to contact us at +1 954 383-4448 or on the web at www.united-yacht.com.